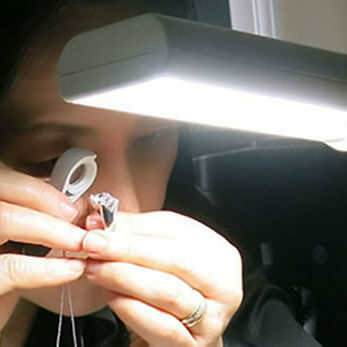 At Silvana Jewellery Studio we design any Gold .Platinum and Diamond Bespoke Jewellery, We design your old unwanted Jewellery into a current custom made jewellery piece. We also offer a 3D cad designing service, where you can view your custom design Jewellery piece in 3D so you can view the finished product in advance. Silvana Jewellery Studio offers watch repairing services of any brand from Seiko, Citizen, Tag Heuer, Omega, Rodo or Rolex watches. 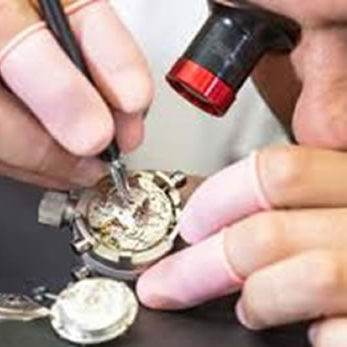 Our specialised technicians are qualified to pressure test any divers watch and repair most Swiss timepieces. 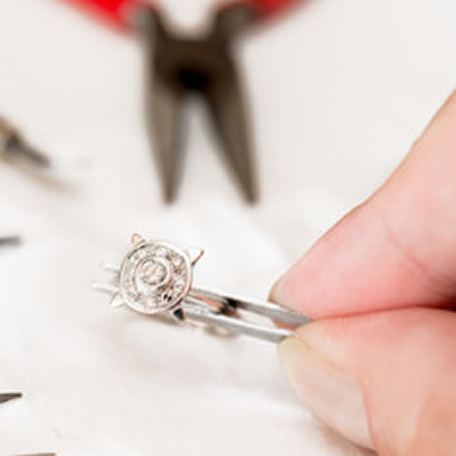 We do Jewellery repair in Gold, Platinum and Silver and offer Pearl Re-stringing. 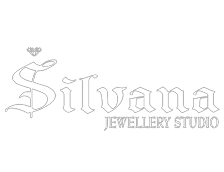 Silvana Jewellery Studio offers Jewellery appraisals and insurance valuation service on Gold and Diamond Jewellery and Watches.